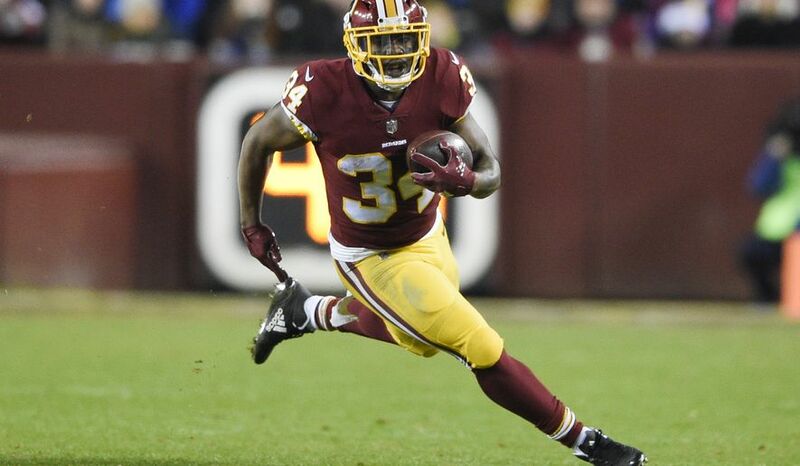 The Redskins are getting back running back Byron Marshall, as he will return to the team from injured reserve. Last season in four games the running back ran for just 32 yards, also making six grabs for 36 yards. He might get a bigger role with the team having injury issues at the running back spot. We learned in late October that the organization had designated Marshall to return from the IR. 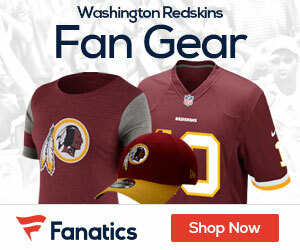 The 24-year-old suffered an ankle injury during the preseason, and after earning a spot on the Redskins’ initial 53-man roster, he was placed on the injured reserve. It’s telling that the organization is so eager to activate the running back, especially since Marshall has only been with the organization for a year. The former undrafted free agent out of Oregon joined the Redskins last November after Washington signed him away from the Eagles’ practice squad. Marshall managed nine carries for 32 yards in four games with the Redskins in 2017, and also chipped in on 34 special teams plays. However, a hamstring injury ended his campaign in early December. Despite battling through a variety of injuries at the position (Rob Kelley and second-round rookie Derrius Guice are also on the IR), the Redskins are still getting by at running back, and there isn’t a clear role for Marshall. Adrian Peterson and Chris Thompson sit atop the depth chart (although Thompson is set to miss this week’s contest), and the team is also rostering Kapri Bibbs and Samaje Perine. One of those latter two players could end up being cut to make space for Marshall.